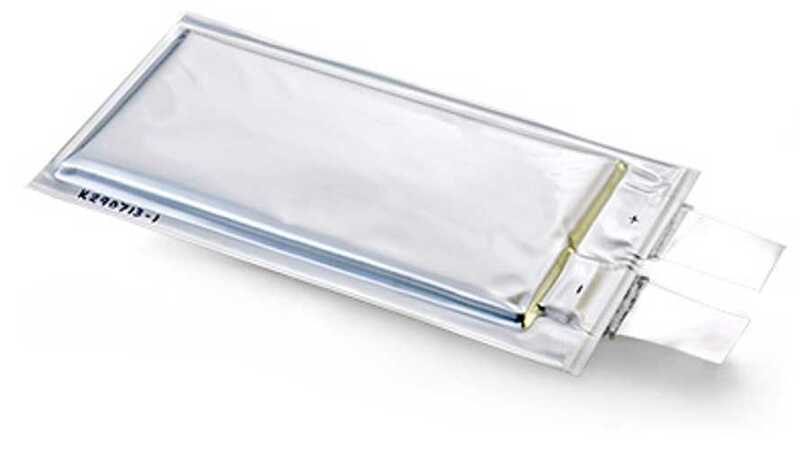 OXIS Energy, who earlier this year exceeded the energy density mark of 300Wh/kg for Lithium Sulfur cells, now announced that it's the first to develop larger 25 Ah cells. Even larger 33 Ah capacity cells are in the works (should be ready in mid-2015) and according to OXIS Energy, vehicle manufacturers are already reviewing and evaluating the cell technology. 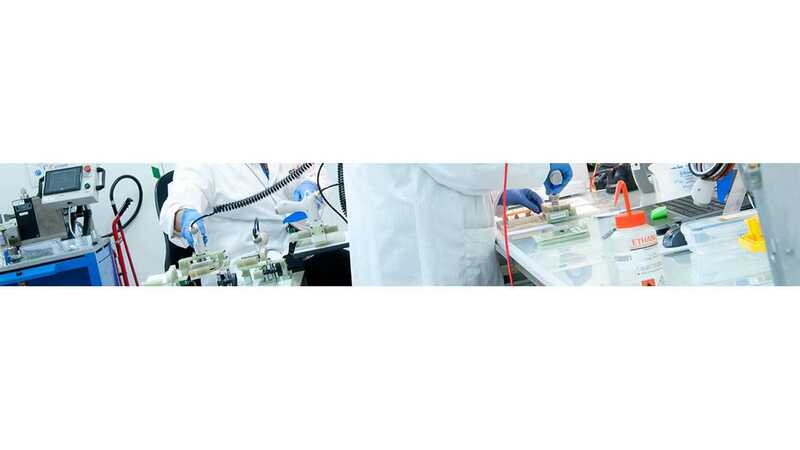 "The OXIS scientific team is moving on apace and expects to achieve a goal of an energy density in excess of 400Wh/kg by the end of 2016 and in excess of 500Wh/kg by the end of 2018. The cells continue to display the enhanced safety features that characterise Li-S with superior safety performance attained in a barrage of industry-standard tests."